Inspired by Scott Lowe’s Technology Short Takes, Duncan Eppings Recommended Reads and Michael White’s Newsletter here is my attempt at a weekly roundup of things I found interesting the last week or so. As mentioned before, I’ve kinda turned my home lab into some sort of Slack-Ops deal, where various services in my home lab notify me of events in a private Slack channel. The latest rendition of that, is adding Slack notifications from phpipam. Once phpipam detects a new device picking up an IP in my network, it notifies me like this: In order to get this working, I had to edit the /var/www/phpipam/functions/scripts/discoveryCheck. Robert Graham of erratasec has created a small honeypot tool called telnetlogger. This is a simple program to log login attempts on Telnet (port 23). It's designed to track the Mirai botnet. Right now (Oct 23, 2016) infected Mirai machines from around the world are trying to connect to Telnet on every IP address about once per minute. This program logs both which IP addresses are doing the attempts, and which passwords they are using. For those still unaware of what the Mirai botnet is, it’s basically malware that scans for vulnerable devices with port 23 (telnet) open to the outside world, and tries to log on with known hardcoded credentials. 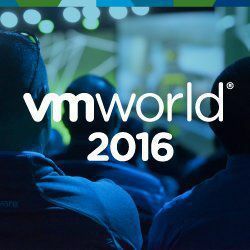 After yesterdays announcement of VMware Cloud™ on AWS everyone and their distant relatives have published their opinion pieces on the relevance of the deal, and what who got the short end of the stick in this deal. I guess this is my attempt, or me too post if you will. Since I set up a public jumphost for my homelab/network, I’ve been looking for an easy way to manage my SSH tunnels. After trying a couple of different managers, I’ve chosen to use Secure Pipes. 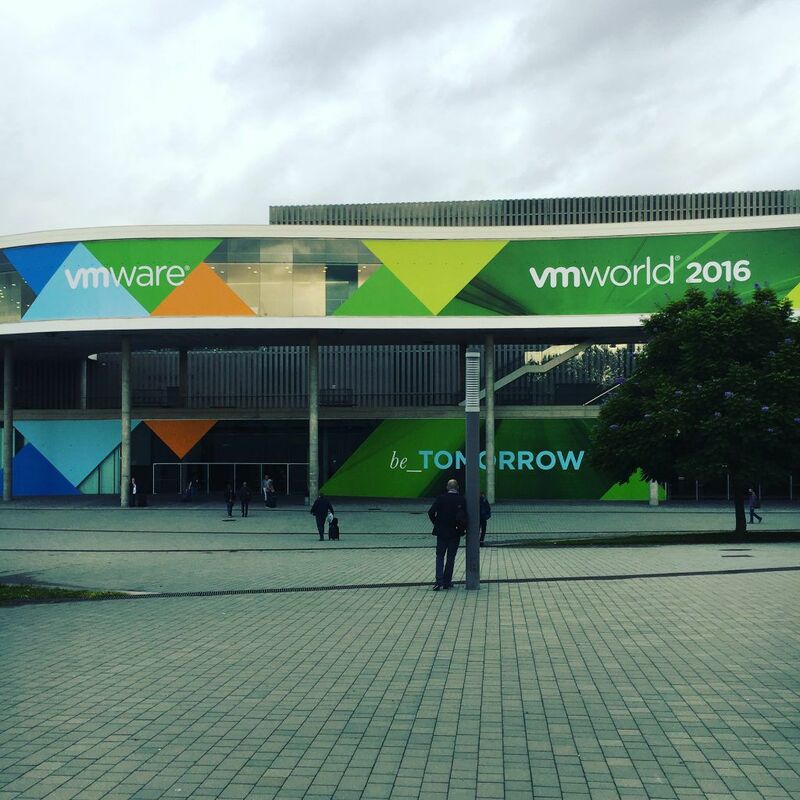 Patch those Dell Servers easily! 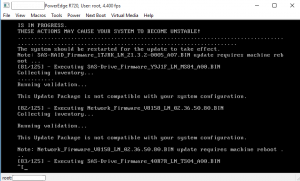 Did you know that Dell has a bootable linux ISO with firmware upgrades for their servers available? Neither did I, but luckily I found it today when needing it at a customer site. I’m using Slack to alert and log a few things in my environment, and one of the things I use it for is to alert me if someone logs on via SSH to my public facing Jumphost. For a good walkthrough on how to set up such a host, check out Tunnel all your remote connections through ssh with a linux jumpbox by Luca Dell’Oca. Just like Lior Kamrat I’ve set up my own private Slack for messaging and alerting from various services running both in my lab and some external facing services. It’s only been running a few days, but so far it works brilliantly and helps me keep track.